Modern Warfare 3: All your leaks are belong to me! UPDATE: And one more! 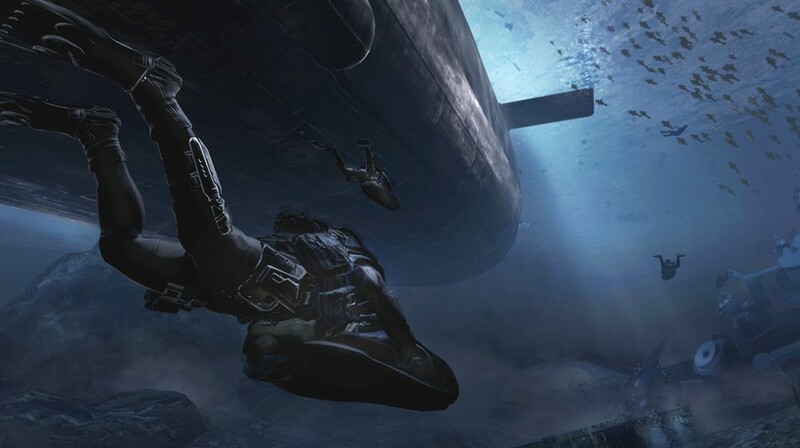 Kotaku:What are SEAL Team Six and ‘Black Tuesday’ Doing in Modern Warfare 3?